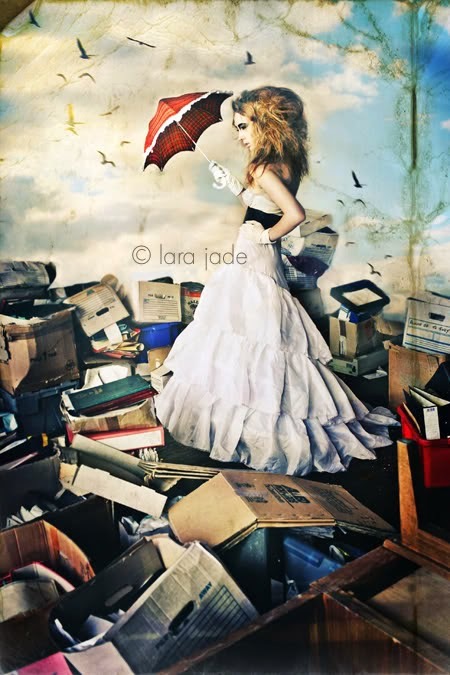 An interesting online portfolio of portrait photography at DeviantArt from Lara Jade. There are some really dark and eyecatching colour and black and white shots. This is deinately worth perusing.